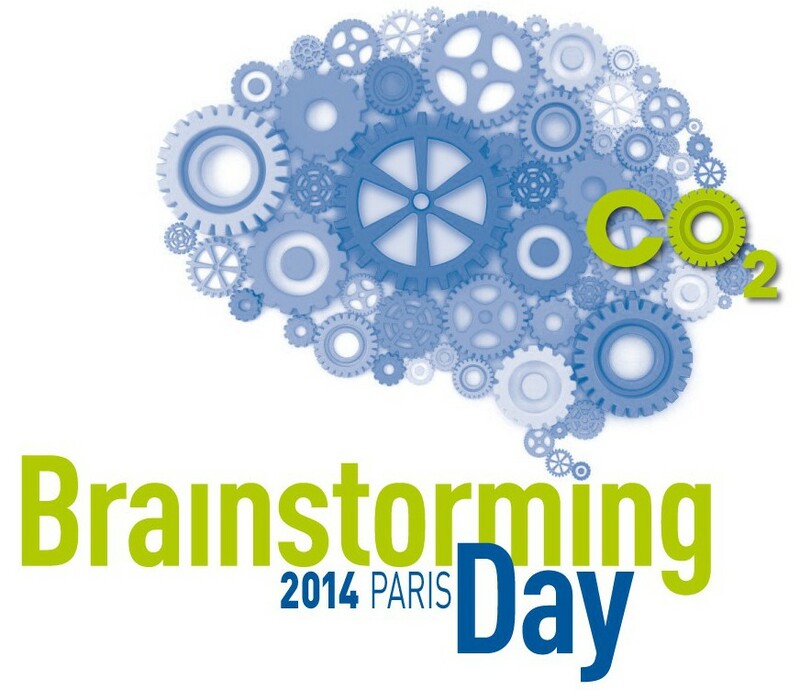 The last Brainstorming Day on the long-term fate of geologically stored CO2 was held in Paris on December 19th 2014, at Bureau Veritas Head Office, to disseminate the PANACEA findings. The one-day workshop gathered successfully more than 40 attendees coming from diverse countries such as Germany, United Kingdom, Canada, Norway, Israel, Sweden, Spain and France. The structure of the event, allowing long time slots dedicated to open discussions, and the variety of topics addressed (public acceptance, regulations, processes in the reservoir, pressure, leakage and associated mitigation and remediation means, prediction, natural analogues, contemporary storage, uncertainties and monitoring) were highly appreciated by the attendees. Beyond the presentation of PANACEA outcomes, one specific session of the workshop was dedicated to the UltimateCO2 project ,strengthening the link between the two EU FP7-funded projects. Presentations of the workshop are available for download below.